Next Meeting: Thursday, September 26, 2013, at 9:00 a.m. The Executive Management Committee meets on the fourth Thursday of every month, excluding holidays. Meetings begin at 9:00 a.m. at the Pima County Sheriff’s Department, 1750 E. Benson Highway, Tucson, Arizona 85714-1758. 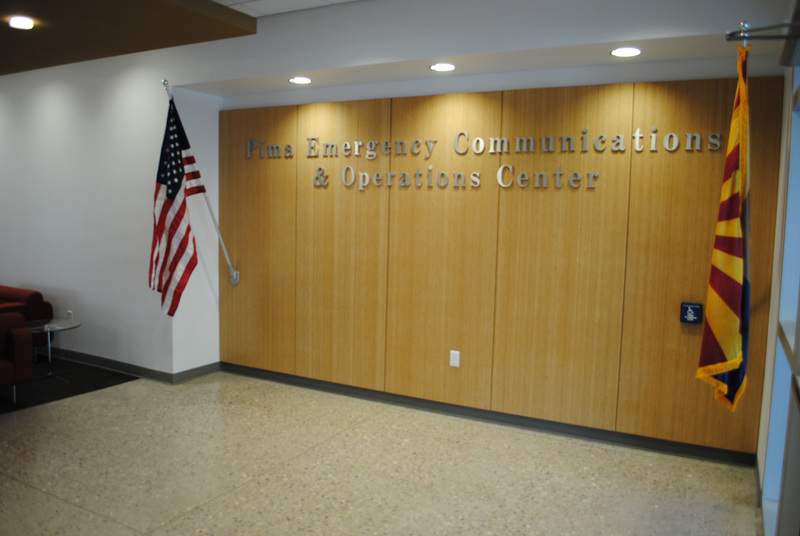 The Executive Management Committee was established and responsible for all decisions related to implementation of the public safety communications program and for making recommendations to the Board of Supervisors regarding bond fund expenditures and other project related matters requiring Board action.